Chaos is a normal part of life. Although it cannot be avoided, it can be managed. 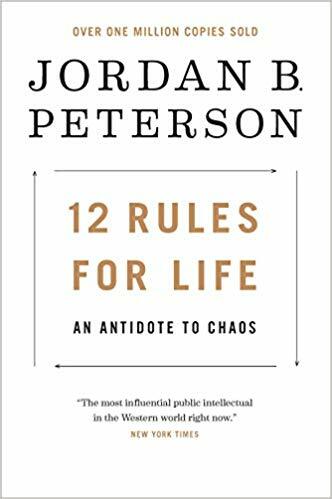 This idea is the premise of 12 Rules for Life: An Antidote to Chaos. The habits we have summarized from this book will help you gain a better understanding of your life as it currently is, so you can take steps to achieve what you desire. Jordan B. Peterson is a Canadian, clinical psychologist, self-help writer, cultural critic, and professor of psychology at the University of Toronto. His main areas of study are in abnormal, social, and personality psychology, with a particular interest in the psychology of religious and ideological belief, and the assessment and improvement of personality and performance. Take steps to improve your life.